What may seem like a trivial mishap is enough to make customers think you don’t care. Customer experience matters now more than ever. It’s not just a business strategy, it has become brands’ primary selling point—the most important factor that sets them apart from their competitors. 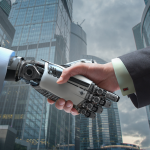 Perfecting customer interactions has thus risen to the top of business leaders’ priority list. This, however, may seem like an unrealistic goal. Somewhere along the way, your support reps may commit some mistakes. These lapses may look negligible at first, but if not corrected, they could smear your brand’s image. Here are five customer support mistakes that can make people think that you don’t care about them. 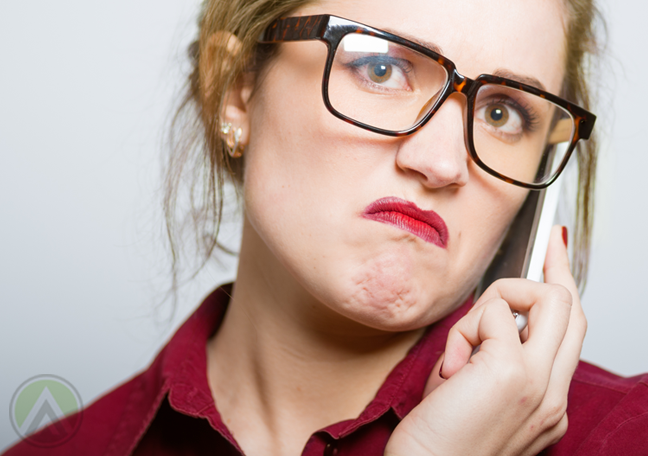 When call center agents tell customers they’d get back in touch, make sure they’d fulfill the promise. For customers, nothing could be more disappointing than a brand that makes no effort to stick to their word. If you make this mistake, customers may abandon your brand without you even knowing. To prevent this from happening, advise your customer service reps to keep track of the follow-up interactions they schedule. Encourage them to set an alert via their desktop or other gadgets. You may choose from plenty of free and low-cost apps for this. Personalization is a crucial component of great customer experiences. This means agents must always talk to clients in an engaging, warm, and natural manner regardless of the communication platform being used. They must also be able to listen attentively to customers and empathize with them. 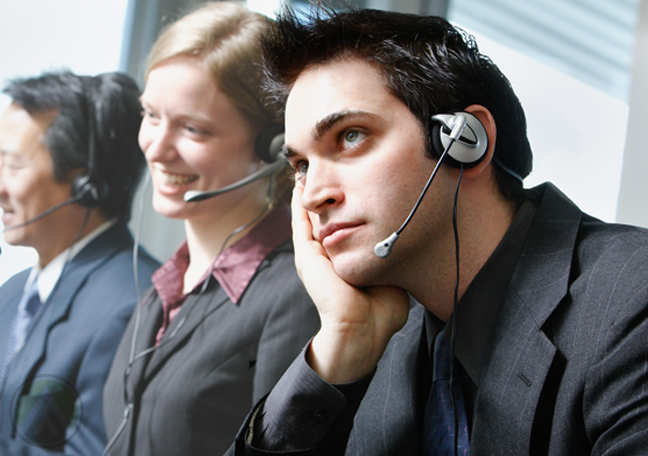 However, because of burnout from routine tasks, many call center agents end up using a monotonous tone when talking to customers. 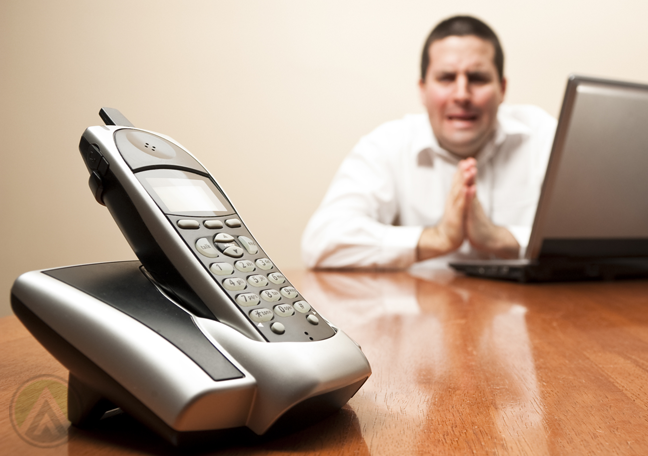 This gives people the feeling that the agent on the other end of the line isn’t interested in what they have to say. Calling people by their first name grabs their attention and makes them feel special. When customer support reps use a caller’s name while talking to them, it shows that they genuinely care and that they’re paying attention to the interaction. Using a customer’s name also helps lighten the mood during conversations. This makes it easier for brand reps and customers to build a good relationship. On the contrary, forgetting a customer’s name, or not using it enough, can diminish the quality of interactions. 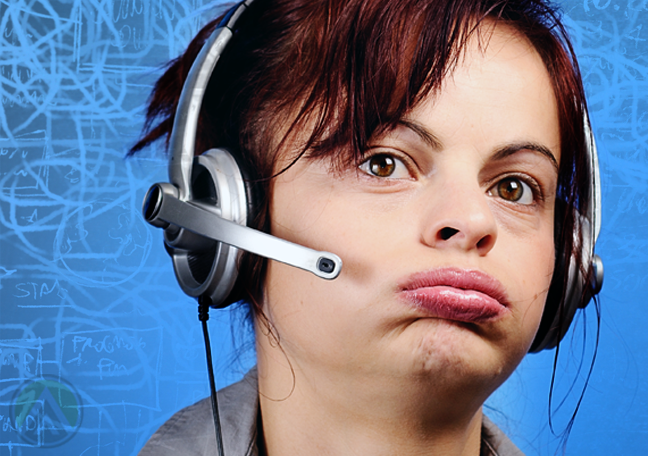 It may give customers the impression that a call center agent is distant and uncaring. Indeed, ego has no place in the field of support. Brands should always prioritize a customer’s emotions and ensure that they’re able to make the most out of their purchases. Apologizing is one of the best ways to show customers that you’re empathizing with them and that you’re accepting responsibility for your shortcomings. Thus, customer service reps must be prepared to apologize when necessary. Along with the apology, be sure to assure customers that you’re doing all you can to fix the situation. Most businesses are constantly struggling to stay on top of the volume of social media comments, chats, and emails they receive daily. 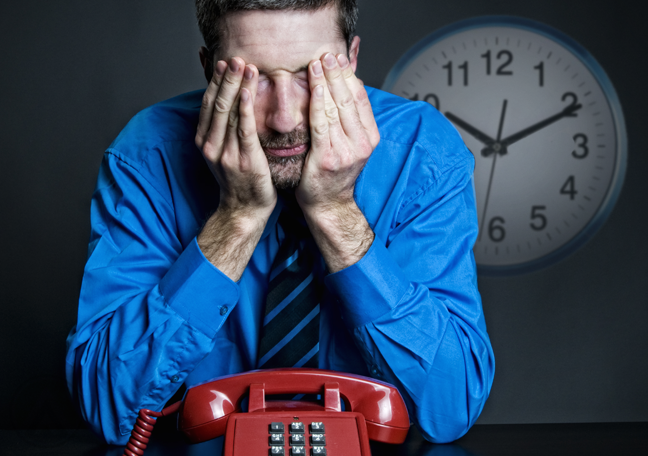 This is why many of them outsource to call centers that can handle these duties. When you leave incoming messages unanswered, you may lose opportunities to sell a product or build meaningful customer relations.